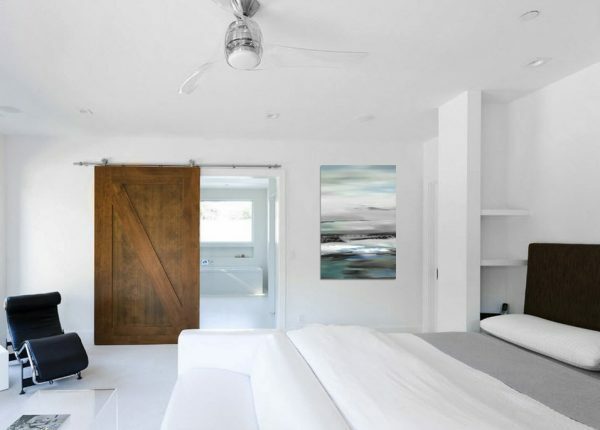 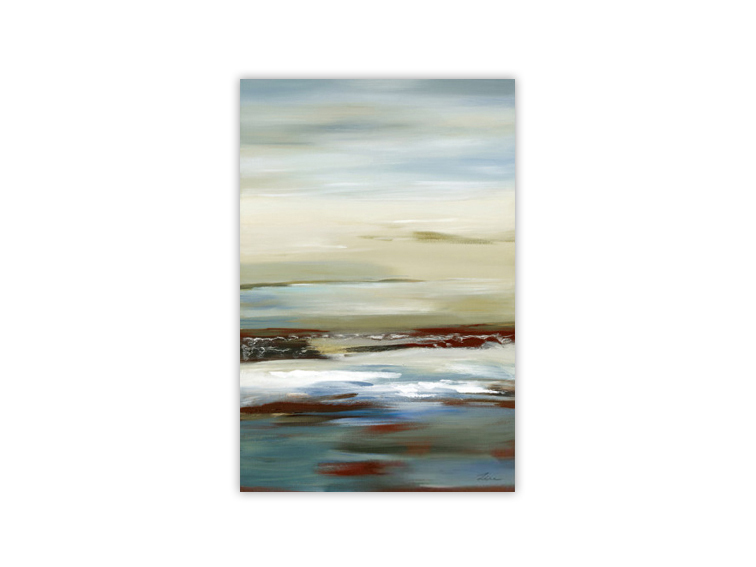 Give your room a sense of tranquility and peace with this stunning ocean oil painting. This abstract oil painting depicts extraordinary depth and dimension of blue tones, brown, white, and light blue complimenting every mood of your home. Hand painted and designed by DecorVibes highly creative artists, you will be instantly amazed once it arrives at your doorstep.